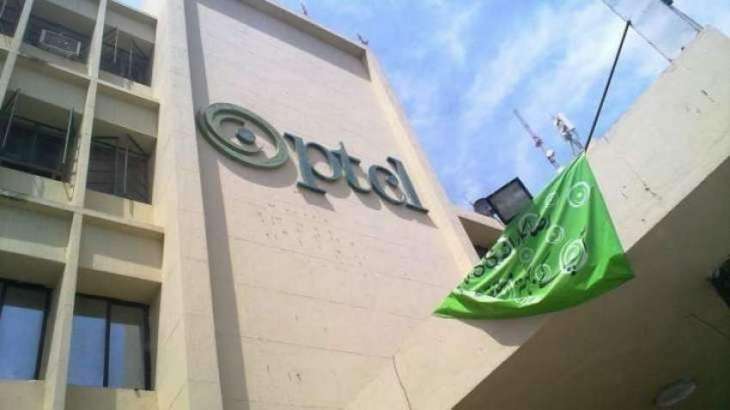 Pakistan’s national telephone and internet services provider, Pakistan Telecommunications Company Limited (PTCL) holds an important status as the backbone of the nation’s telecom infrastructure. Its employees are clearly its biggest asset and a plan is being devised by the IT sub-committee which would have an immense impact on the retired employees. The Sub-Committee of the Senate Standing Committee on Information Technology and Telecommunications (IT&T) discussed compensation for PTCL employees, especially the increase in the amount of pension to be paid to the company’s retired individuals. This amount is payable by the Pakistan Telecommunications Employees Trust (PTET). Convened by Senator Engineer Rukhsana Zuberi, the meeting was attended by distinguished individuals like Senators Kalsoom Parveen and Abdul Rehman Malik. The Committee was aimed at improving the condition of the pensioners and ensuring that the process of obtaining their due pension would be as smooth as possible. As it happens, the PTET Board currently only considers giving pensions to those individuals who approach the court. The Committee firmly believed that since each retired individual could not be treated as the same, it did not make sense for PTET to expect each of them to appeal to the court in order to obtain their pension. Naturally, figures were brought up to highlight the immensity of the situation. The Committee was informed that a grand total of 20,139 pensioners were yet to obtain their payments and the present financial obligation is a massive 41.163 billion rupees, which goes up to 41.265 billion rupees due to the 10% increase imposed by the Pakistani government. The Committee proceeded to lay out the directions for the PTET in order to improve this situation. PTET is to provide its business and investment rules, bank deposit details, the returns of investments from two properties on present market price, detail of PTCL contributions as per Act 1996, the additional burden of payment on PTET after the VSS in 2008 and payments made to legal counsels in cases in next meeting. The Committee also directed PTET to pay off the remaining pensioners from available funds.